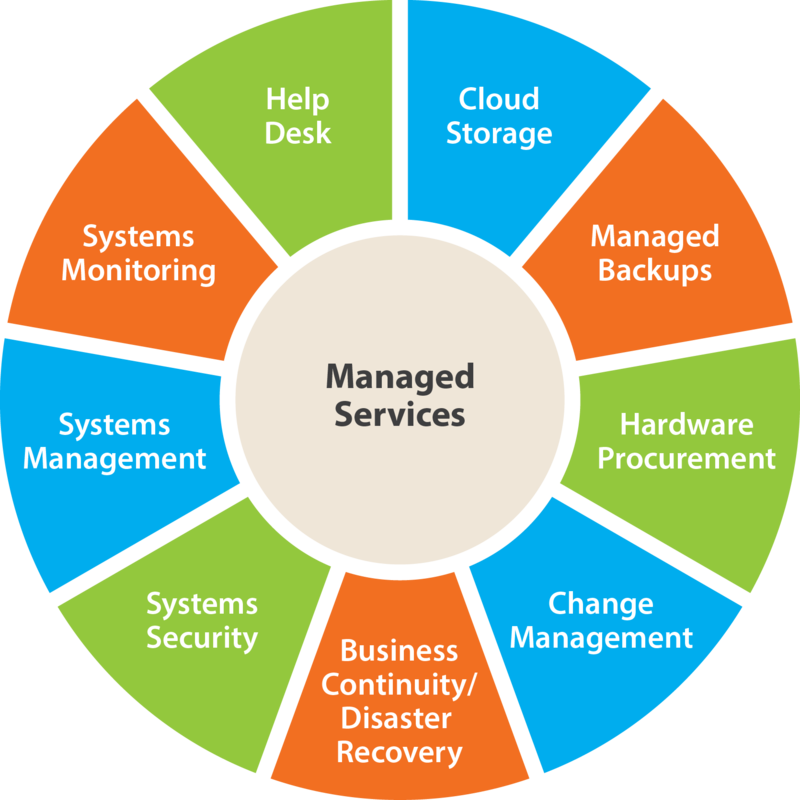 CRT Cloud offer managed services to allow our clients peace of mind. Our pricing is generally based on a percentage of your hosting costs. Let our skilled engineers look after your cloud hosted environment. We have in-house tools to closely monitor the system health of your hosted services. In the event of any failure, our tools will raise an alarm allowing one of our engineers to attend to fix any issues in a timely manner. CRT Cloud engineers create detailed maps of our clients hosted infrastructure. We maintain security details, keeping documentation up to date at all times. All our staff can quickly respond to any issues you may have with your cloud based service. We will keep your cloud hosted servers up to date at all times. We make sure all operating systems are routinely patched, ensuring we have a valid backup prior to patching. These dashboards will alert us to any fault in your cloud hosted service. We can quickly see the status of any service at a glance. We always make sure we have a quick expansion capacity whenever required. We like using AWS technology and all it’s benefits because their cloud hosted infrastructure allows for quick expansion. We also deal with Microsoft Azure which has very similar features to AWS. This is where cloud hosted technology excels over other technology due to the speed at which we can launch extra resources such as server instances in an emergency. We can even automate this launching of extra servers, should a server begin to be over utilised, or should a server fail. We will closely monitor the load on your cloud hosted services, keeping a history of resource usage. Depending on your cloud requirements we may suggest increasing resources, or we can schedule the deploying of extra resources, such as extra servers during busy periods. The beauty of using AWS is that you pay by the hour, and only pay for the hours that you use the service. This allows us to pay for increased efficiency only during the busy periods.